You can find Workamping job listings all over the web and while it’s easy to just pull up a free site with listings for RV jobs and start applying for everything that offers a Free RV site, paid hours, and maybe benefits. I want to caution you against believing everything you see advertised. Ads are not always verified for legitimacy, so just keep some level of skepticism. If an offer seems too good to be true… it probably is. But it doesn’t mean most of the information you are viewing for Workamping jobs can’t be trusted! The internet is full of resources for RVers who want to make money as they travel. 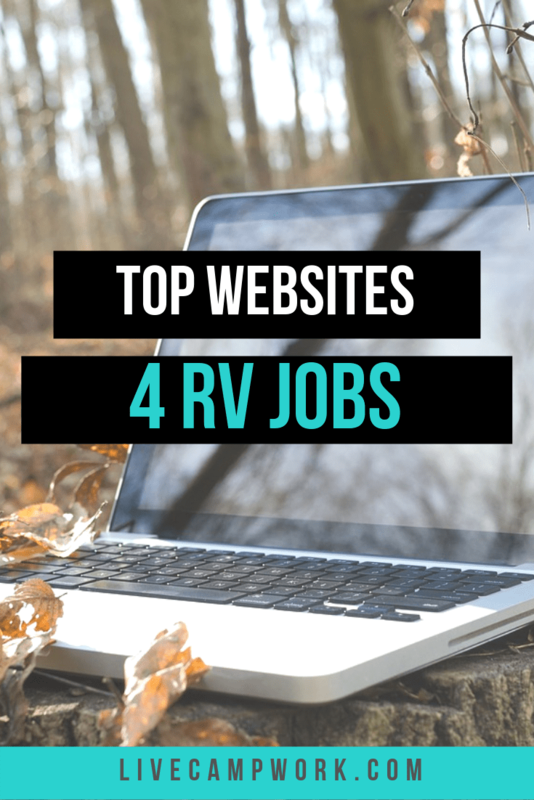 If you are looking for RV jobs that are part-time, full-time, or seasonal view these sites to get started!